Hi there! 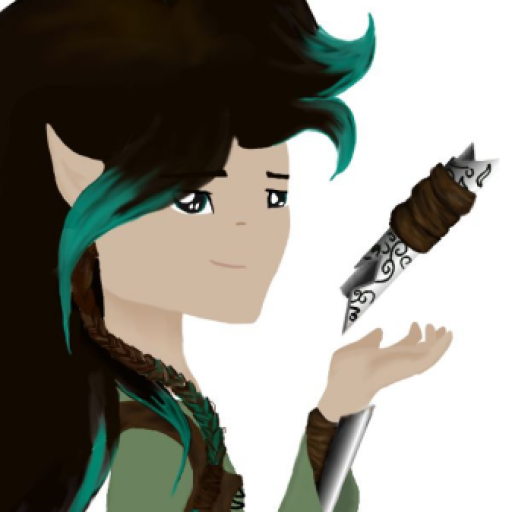 This is the bloggy place for The Elven Padawan, a brand new podcast spanning fandoms from Erebor to Echo Base, hosted by yours truly, the Jedi Padawan from Middle-Earth, Shay! Here you’ll find such preciousss tidbits as DIY and cosplay tutorials, updates on what’s going on with the podcast, reviews for books, movies, and merchandise, and much more!! So stay tuned for more updates soon! This is a new day, a new beginning…. As someone who has grown up on Star Wars and Lord of the Rings and love it all, I can’t wait for things to get up and running! Can’t wait for the first episode to come out and for your insight on some of my favorite topics! Yeah, I can’t wait either! Shay, do have any idea when your next episode will be out? I’m working on getting together things for the next several episodes now, actually. I want to cover everything that happened at Celebration, including the new trailers and announcements, in one of my next episodes. So I’m trying to get all my info into notes and ready to record. Things have been super busy lately, with school wrapping up for the year, and I’m in a Fine Arts competition that I’ve been practicing like crazy for. So because of all that, my mom has made put a hold on anything with the podcast. I’d really love to get at least one episode out by the beginning of next month. I’m really sorry to everyone who’s waiting so patiently for the next episode; I never meant for the gap between them to be this long!